There are many types of jazz being played out there. There's smooth jazz, Latin jazz, swing jazz, and other types, sometimes crossing over into each other and into other categories of music. Here are some establishments in the Phoenix area where you can go to listen to live jazz. Best described as live jazz in a lounge environment. Kazimierz offers traditional/standards on Mondays & Thursdays, and 'wildcard' on Sundays. Kazimierz has a bohemian, old-world atmosphere and is smoke-free. Full bar, 21 and over only, dress up or down. Entertainment charge begins at 8 p.m. on live music nights. Jazz musicians perform at the Tempe Center for the Arts. There are monthly concerts October through May. The Nash is owned by Jazz in Arizona, a 501(c)(3) nonprofit organization. 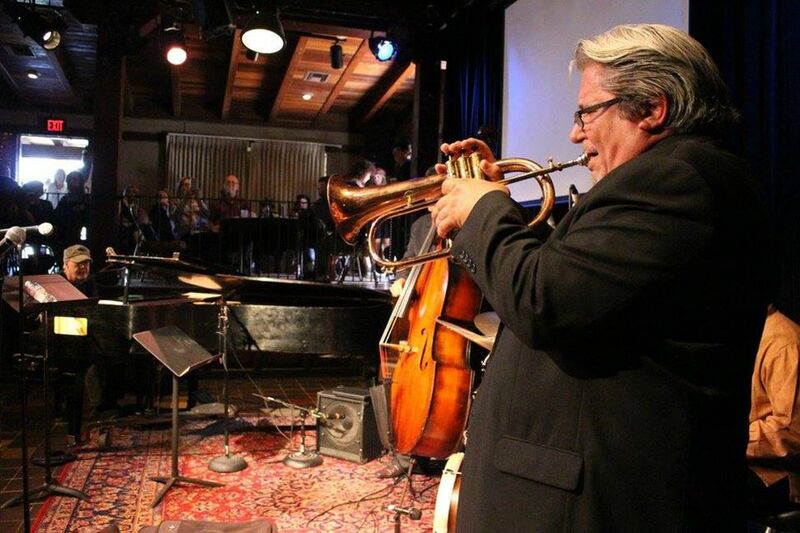 Live performances include classic jazz and new music, performances by student musicians, local pros and touring artists, weekly jazz jam sessions, workshops; master classes; and clinics. Roots, Blues & Concert Club" in central Phoenix that hosts local and national musical acts. Online calendar is kept up-to-date. Usually 21+. This venue has a jazz series, all ages. Kerr Cultural Center has been managed by ASU Gammage since 1981. A variety of live and DJ music takes place at this downtown bar. Not all of it is jazz, but you can check the schedule and see who is performing. 21+ only, no cover. So Many Great Burgers, So Little Time!